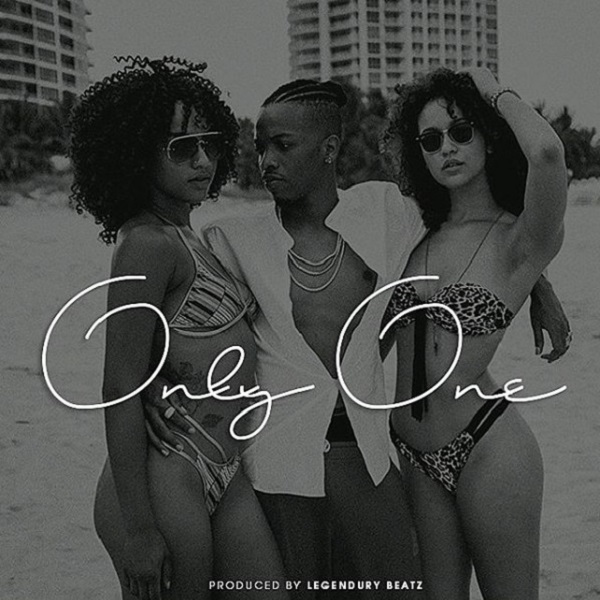 Serial hit-maker, Tekno drops a mid-tempo love song titled “Only One“, produced by Legendury Beatz. While music fans haven’t had enough of MAMA featuring Wizkid, Slimdaddy give a good tune just after his groundbreaking interaction with Canadian rapper, Drake. While we look forward for the most anticipated collaboration from these two superstar.